Dribo is a mobile app that helps you to get your driving license, only with your mobile. 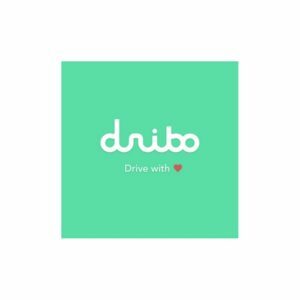 With Dribo, the user learns the theory, processes the documentation to do the theoretical exam and reserves and pays the driving practices from the App. It offers a more comfortable, safe and up to 60% cheaper than a conventional driving school.